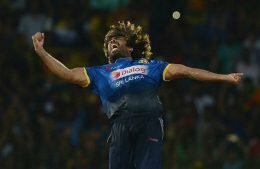 Sri Lankan cricket selectors have named premier fast bowler Lasith Malinga for the upcoming Asia Cup which begins in the UAE on 15th of this month. A police source has confirmed Malcolm Turnbull and Julie Bishop were among a list of potential targets allegedly documented in the notebook of a Sri Lankan man charged with a terrorism-related offence. The Sri Lanka Institute of Information Technology (SLIIT) in Malabe will be taken back to the Government cancelling its transaction in 2015, Higher Education and Cultural Affairs Minister Dr. Wijeyadasa Rajapakshe said. 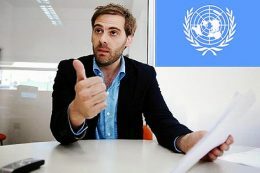 The United Nation’s Independent Expert on foreign debt and human rights, Juan Pablo Bohoslavsky, will pay an official visit to Sri Lanka in September at the invitation of the Sri Lankan government, the media reported on Friday.